On the 30th June 2016 the NHS released a new health and safety requirement instructing all its health and social properties to remove all of the 13A plastic socket inserts in use from electrical sockets and responsibly dispose of them by December 2016. They also state that they should not be supplied for use in a home or residence. This is not just an issue for the NHS but for everyone who has been duped into purchasing the so called “safety socket cover” to protect their children from putting their fingers or anything else into an electric plug socket. On the contrary these ‘plug-in’ socket covers are in fact extremely dangerous. 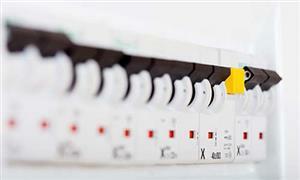 The British 13 Amp plug and socket conforming to the BS 1363 standard is considered to be the safest in the world. The requirement of ‘The Plugs and Sockets etc. (Safety) Regulations 1994’ states that sockets must be safe and include internal shutters to prevent children from poking objects into them. The government unfortunately does not regulate socket covers. None have been approved for use in UK sockets. As a result this means that perfectly safe sockets are rendered unsafe by totally unnecessary, inadequately designed plug-in safety socket covers. British Standard 1363 was originally introduced in 1947 as a result of a Post War Building Study No.11 – Electrical Installations published in January 1944. This far sighted and remarkable committee included one woman Caroline Haslett. Born locally in Worth Suffolk in 1895, Miss Haslett led an extraordinary and inspirational life. She became an electrical engineer and pioneered the use of electricity to benefit women by releasing them from the drudgery of housework. She became an expert in home safety and in 1932 she was the first woman to be selected to join the Institute of Electrical Engineers and also the chairwoman of the Home Safety Committee. In 1937 she was honoured to become the first woman Vice President of the Royal Society for the Prevention of Accidents. Miss Haslett’s influence was such that she instigated the first requirement in the Post War Building Committee’s recommendations and that was to protect young children from being able to touch live parts in sockets by means of shutters, or the inherent design of the socket. In fact the resulting design, still in use today, actually does both. Here at EIAT we are constantly looking to improve and enhance the service we give our customers. 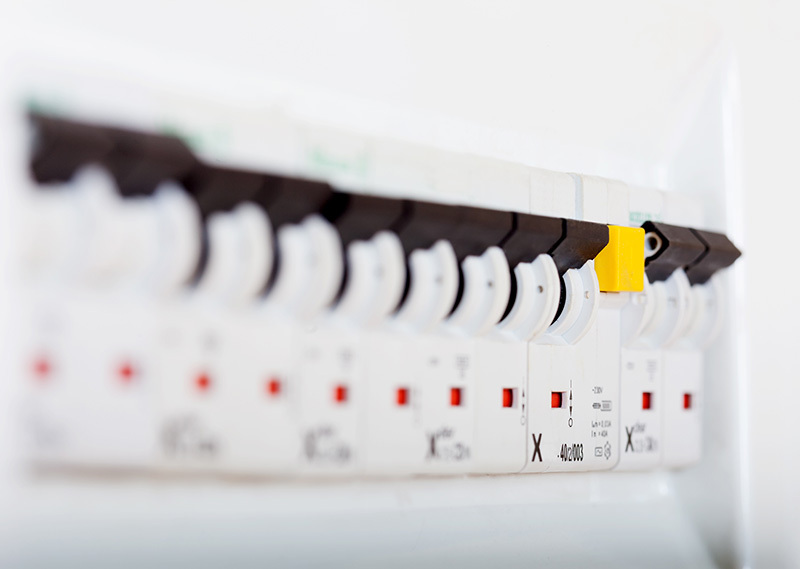 Electrical Compliance is our business and we would not normally endorse a campaign unless we are convinced that it is in our clients’ interests to do so. However we feel that in this case the evidence in favour of banning the use of socket inserts is a worthy cause. What do you think? Do let us have your views. EIAT (UK) is an NICEIC approved contractor providing a national electrical compliance service from testing to remedial repairs. Our engineers are City and Guilds trained to carry out Fixed Wire Testing, PAT testing and Thermal imaging all to the relevant standards.